Tottenham Hotspur midfielder Erik Lamela has had a tough time this season as under Mauricio Pochettino, the Argentine has not played since late October due to a hip injury. Recently, he has been declared out for the season and he has already been training alone since January. Now, according to Italian news source Calciomercato, Inter Milan are interested in acquiring Lamela and are willing to send Croatian midfielder Marcelo Brozovic in the other direction. Lamela currently only has one year left on his contract and with the 25-year old reportedly not in the club’s future plans, Inter believes it can bring him to the San Siro. Because Lamela has been deemed surplus to requirements, he is reportedly available for only £8.6million although for financial reasons, the swap deal has been deemed preferable. Despite his high valuation, Brozovic has not played regularly this season for Inter, only starting 15 Serie A matches. As a result, Inter are more favorable to using him as bait to bring Lamela back to Italy. 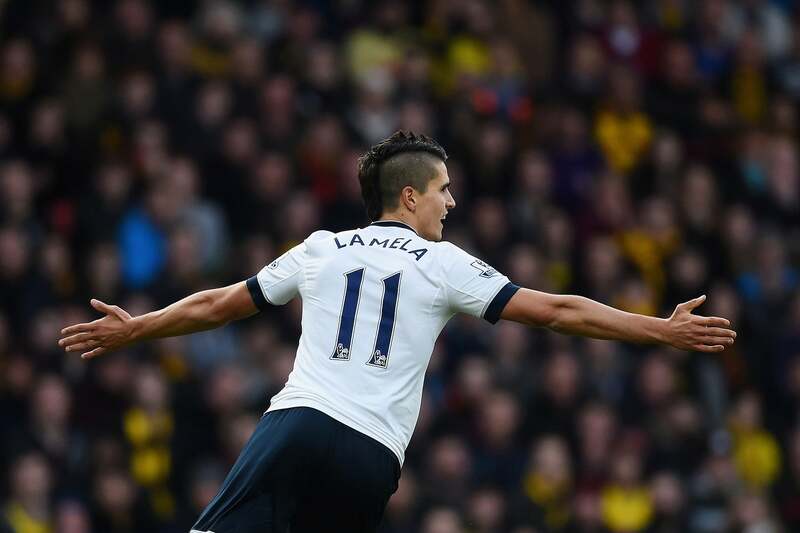 Lamela spent two seasons at Roma, where he impressed. In the 2012-13 season, Lamela scored 15 goals in 30 Serie A matches, leading Spurs to pay £25.8 million for his services in the summer of 2013. Juventus Star Praises Guardiola, Future Transfer? Joy or Pain for Arsenal?